D rive slowly, don’t rush. Take it all in. 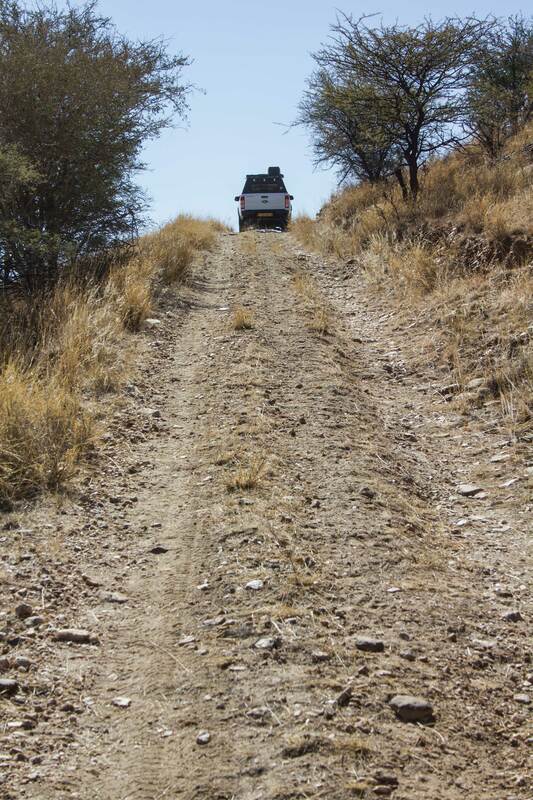 Feel the rocky crescents as your tyres grip the edges and you slowly make your way over the uneven terrain. Take in the beauty around you as you cruise at leisure over the dust roads in this wild corner of the earth. Make sure every moment is etched into your memory as you sail head-on down the face of a dune, with the exhilaration of it running through your veins. Plan your trip well and make sure you enjoy every moment! From the insanely steep rocky climbs of the Namib-Naukluft Park to the monstrously high and fun sand dunes of the Namib Desert and the slip-sliding mud tracks through national parks teeming with wildlife – there is literally a trail for every 4×4 driver’s skills level and interest. 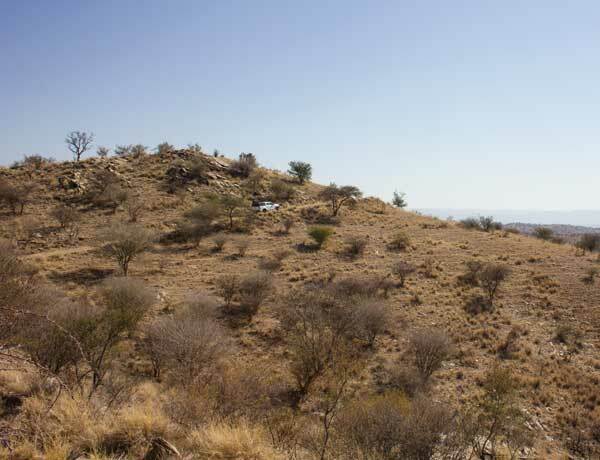 There are numerous opportunities to explore off-the-beaten track 4×4 destinations in Namibia. With the versatile landscape of the Kalahari in the east, the uninhabited expanses of Kaokoland in the northwest and the Namib Desert’s giant sand dunes along the coast beckoning adventurers and adrenalin junkies alike, Namibia is a 4×4 off-roader’s greatest challenge and most epic quest. But the biggest and most important challenge of them all is how to go on this adventure without destroying parts of the country we so enjoy. Many would say that trying to undertake a “green” 4×4 quest is simply impossible. It is true that this particular activity does not lend itself to the aspects taken into consideration when discussing eco-friendly adventures, but that does not mean that it must be completely disregarded. 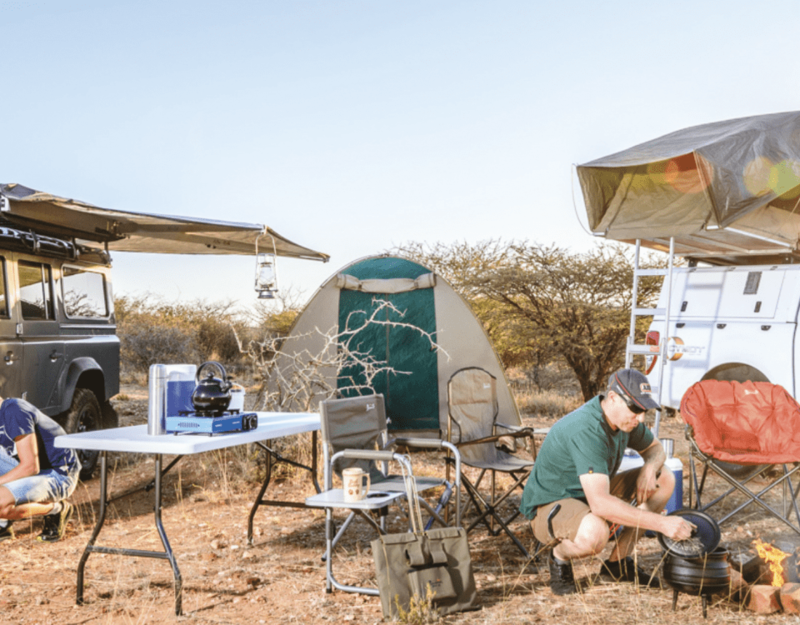 There are many tricks and turns to make your next 4×4 trip into Namibia’s wilderness more environmentally friendly, less hazardous to the nature on which you’ll be intruding and, for that matter, less strenuous on the vehicle for which you’ve spent thousands on “kitting out”. It takes nature much longer to remove the scars of new tracks that you leave behind than it would for you to stick to already existing routes and not take that “shortcut” which you think might save you a lot of time. You prove nothing if you try and see how long you can push your car forward on a rough track by staying in 2×4. The phrase “I haven’t even needed to use 4×4” is uttered far too often without the speaker realizing the damage he has done to both the terrain and his vehicle. Use your 4×4 when you hit the rougher terrain, you bought it for a reason. It is often a good idea, especially when on rocky turf, to stop and get out of your vehicle to inspect the road ahead. Mountainous courses often call for this inspection so that you can decide on the best route ahead without straying from the existing path and getting stuck in tricky situations. Planning also decreases the risk of punctures from sharp rocks. Since the tread is the strongest part of the tyre, make sure your tyres run straight over rocks so that they are not cut on the softer sides. The only terrain for which you really need speed are the dunes. Otherwise slow down, take your time and enjoy the environment you’re exploring. Plan your trip well so that you don’t have to rush anywhere. High speeds on gravel roads are one of the main causes of corrugation. When heading down steep climbs, use your gears and not your brakes. Low range and a slow pace is the saving grace for inexperienced drivers who tend to overuse brakes. Make sure that your tyre pressure is correct for the specific terrain you are on. Wrong pressure levels damage your tyres and the environment and often make for a very uncomfortable drive. Hard tyres are like a full balloon and can get damaged much easier. Many people don’t decrease their tyre pressure when they go off-road simply because they are too lazy to pump them up again when they get back onto tar roads. Don’t be that guy… make sure that the bar match the road and also remember that insufficiently inflated tyres decrease your fuel economy on tar roads. A compressor is an off-roader’s best friend. Never be under the misconception that just because you are not on a main road you don’t have to wear your seatbelt. Cars roll and accidents happen on gravel roads all too often in Namibia, more often than not as a result of inexperienced drivers or encounters with animals. Your seatbelt could save your life. For applying some of the tips above you might need to leave your vehicle, often on an incline. Be sure to put on your handbrake instead of taking chances with a potential runaway. Though the choice between a petrol or diesel vehicle is a personal preference and a decision you would have made long before hitting the dirt road, it is worth taking into account that in many African countries diesel is more readily available than petrol. You shouldn’t have a supply problem in most parts of Namibia, but taking extra fuel along is never a bad idea. 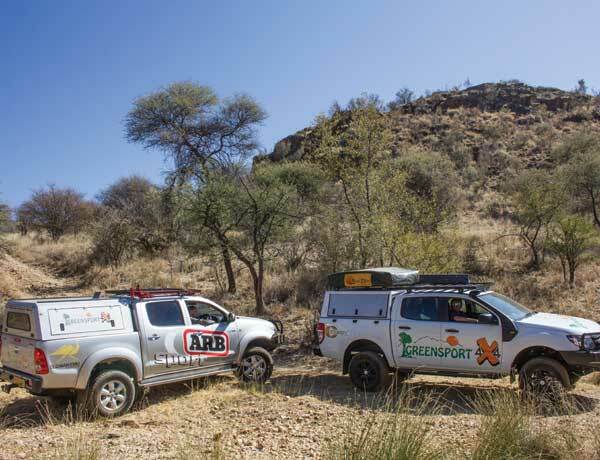 The Greensport 4×4 Offroad Centre in Windhoek specialises in the fitment of 4×4 vehicles for any off-road need, including Old Man Emu suspension systems, ARB vehicle protection equipment and African Outback roof carriers and drawer systems. Visit them at 60 Mandume Ndemufayo Avenue in Windhoek. Klein-Aus Vista 4×4 route, Naukluft 4×4 Trail, Brandberg-West 4×4 Route, Omaruru River 4×4 Route, Doros Crater 4×4 Route, Messum Crater 4×4 Route and the extremely challenging Van Zyl’s Pass, to name a few.